Loosing weight and getting healthy! 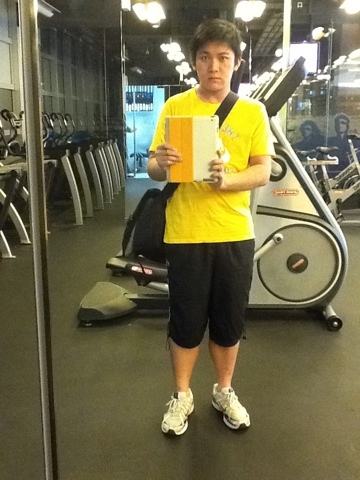 So starting now trying to get my weight close to 68kg which is a healthy weight for me so now here is a pic already of the progress you might notice I look much more different from the old vids of myself, back then before I came to hk I weighted close to 88kg which was very much overweighted and fat. But now I am 75,2 which mostly getting to 80kg costed 5 months and literally last month the fat burning gone quick and went in one month from 80kg to 75kg now the goal of 68 is pretty close!